About 52.6 percent of registered voters in Hawaii cast ballots in the general election, according to final results released Wednesday morning. In all, 398,398 people voted. That percentage barely exceeded the all-time low turnout for a general election of 52.3 percent in 2014. Hawaii’s geographic and political separation from the mainland fight for control of Congress did nothing to help the islands’ turnout. And neither did a record-high pre-Election Day voter registration number of 756,751. Those who did vote easily pushed Democrats back into office at almost every level in state politics, as well as Congress. 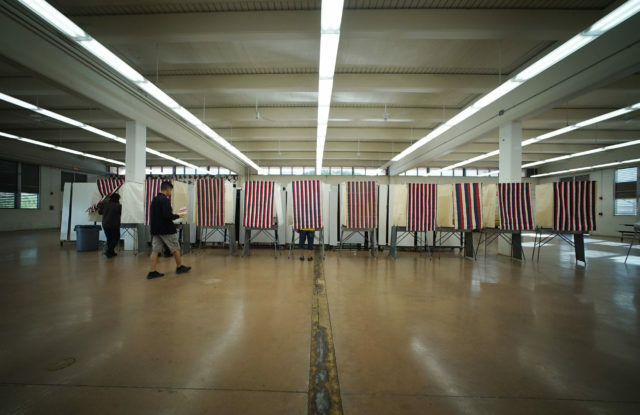 Lopsided victories are just some of the problems that plague Hawaii’s voter turnout. General apathy toward local issues is another. The polling station at Farrington High School was a lonely place Tuesday morning. 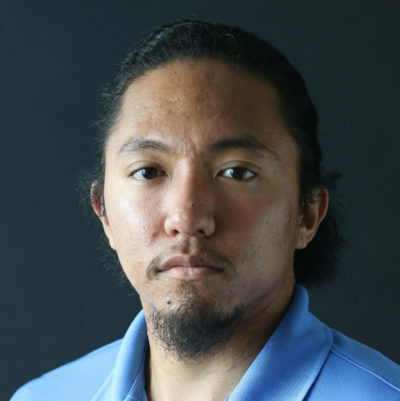 Political experts have noted Hawaii’s “culture of disengagement” is tough to change. Midterms tend to draw less people to polls than presidential elections. The 2014 midterms attracted 369,642 Hawaii voters, while the 2016 general election, in which Donald Trump was elected president, drew 437,664. Tuesday’s turnout is just one more example of a steep decline in voter participation in the islands. At their peak, elections drew about 93 percent of registered voters in 1959, the year Hawaii became a state. Almost every year since statehood, both voter registration and total turnout has increased. But the turnout percentage keeps going down. Gov. David Ige signed a bill earlier this year to pilot an all-mail election on Kauai in 2020. Some people believe all-mail voting could increase turnout.